Formed in 1991, Intracat provides a turnkey service of design, project management and installation of commerial foodservice facilities. 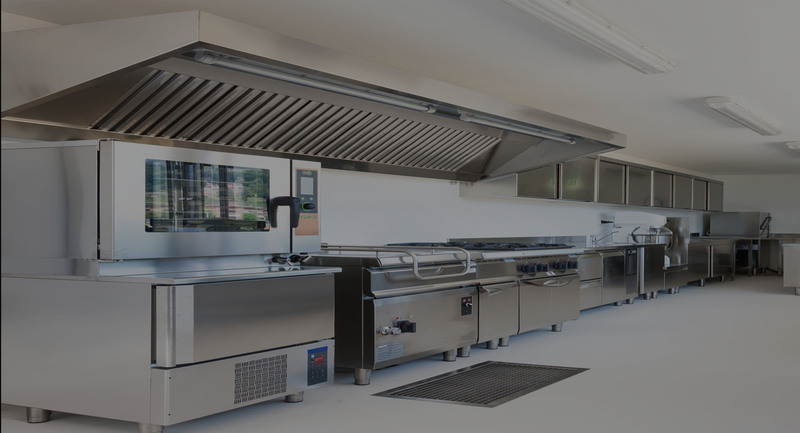 We provide a comprehensive range of services, from initial client brief, through site survey and evaluation, detailed design, equipment manufacture / procurement and site management, to deliver fully equipped food service facilities. Naturally, this is complimented by a comprehensive range of attentive support services. The attention to detail and focused approach instilled throughout the company has earned us an enviable reputation within the industry, borne out by a significant proportion of our business developed through recommendations and referrals.